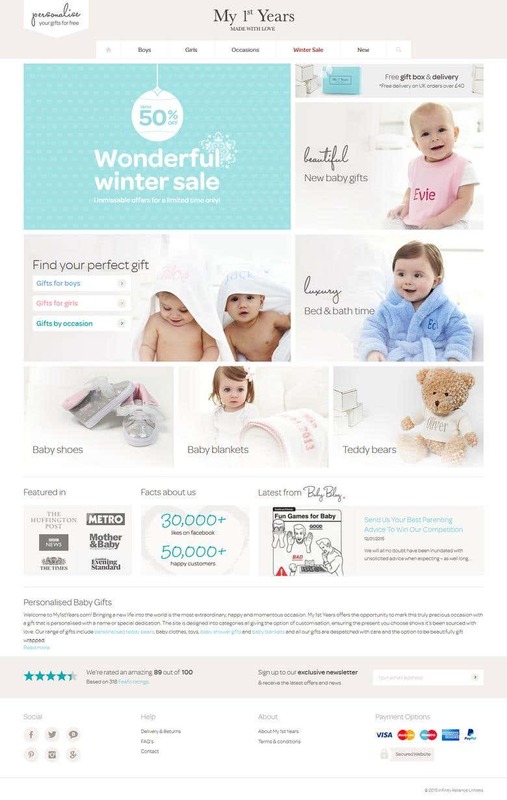 This website is an ecommerce store set up in Opencart for selling baby care products. There a vast number of categories of products with each having several other sub categories. The purpose of creating the website was to increase sales and customer database of this brand and therefore the website was built on Opencart that can support large umber of products and also has an easy Content Management System. Responsive structure helps to purchase its products while on the go. Registered customers can easily view their order summary online, review past orders, status of delivery etc by using their individual logins.